Azury Animal Patterns with Gold Coins Belly Dance Hip Scarf F2017AZ, Buy at lowest prices. 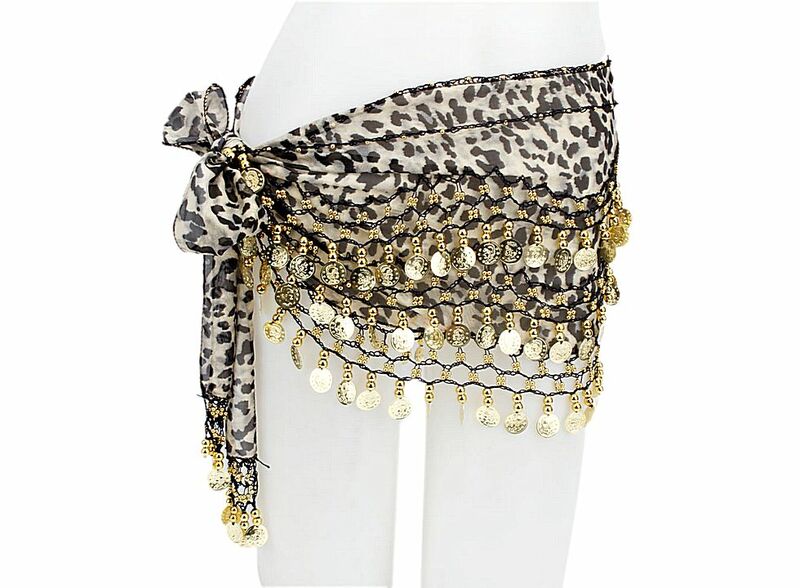 This Azury Animal Patterns with Gold Coins Belly Dance Hip Scarf is simple and elegant, great for belly dancing. 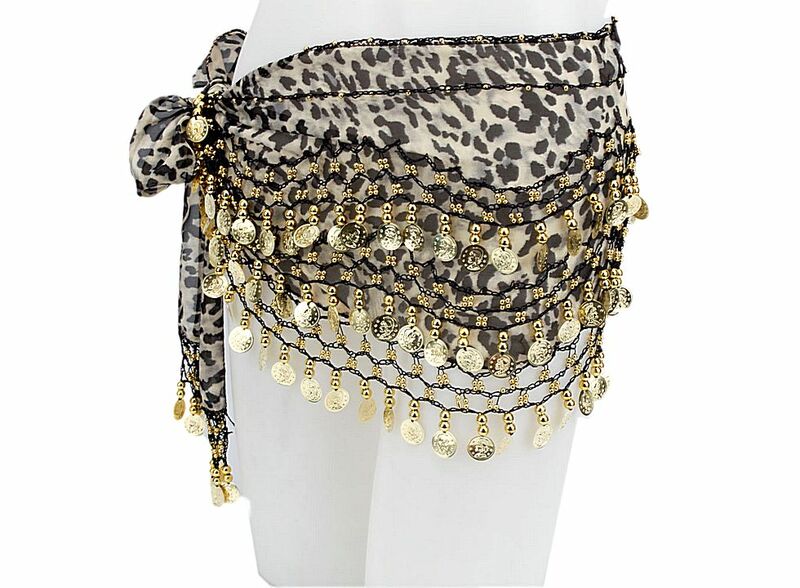 The belly dance costume belt creates loud and lovely sound when the dancers move and shakes hip. The belly dance belt is long so you can tie the rest around your waist. Now, beauty ladies, express your inner power, beauty and feminity in our belly dance costume belt. Belly dance hip scarf/ wrap.